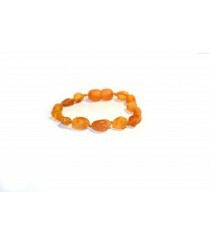 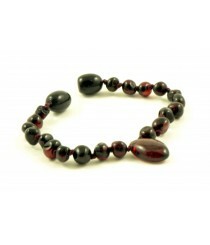 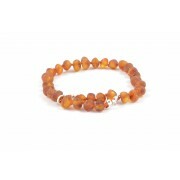 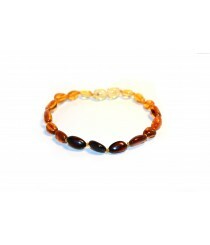 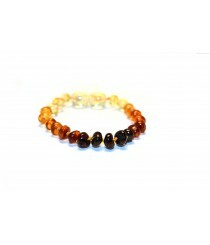 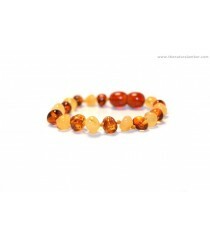 Amber Teething Bracelets & Anklets There are 25 products. 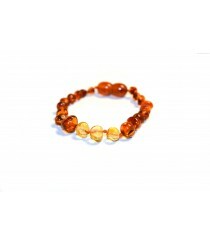 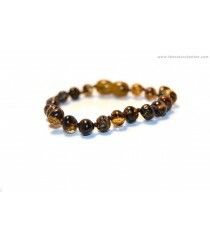 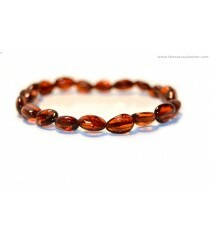 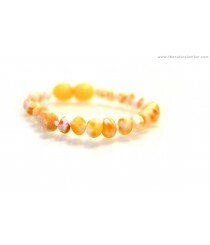 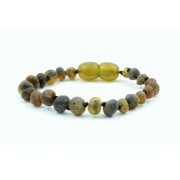 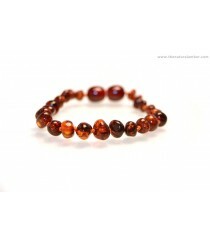 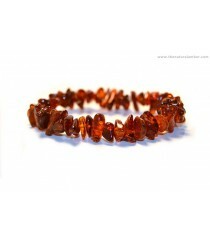 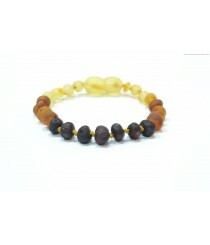 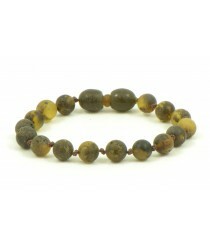 In Thenaturalamber.com website you can find unique design Amber bracelets & anklets that are aimed at teething babies. 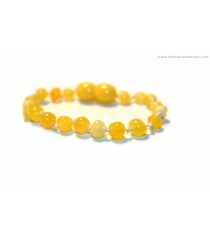 Wearing these types of bracelets & anklets is considered to be an effective and natural remedy for symptoms associated with teething. 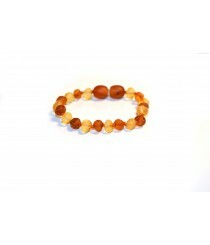 - In case you want to know prices for these Teething bracelets or want to order them simply contact us via e-mail info@thenaturalamber.com. 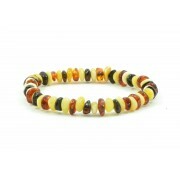 Product ID: SP12; Short Description: Plastic Baby Bracelet with Half-Baroque Amber Beads; Style: Half-Baroque; Length: ~18cm (7.08 inches); Weight: ~1.8 g; Color: Various; Amber: Polished.